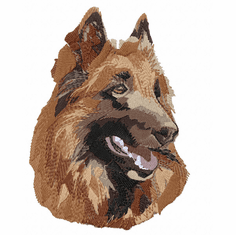 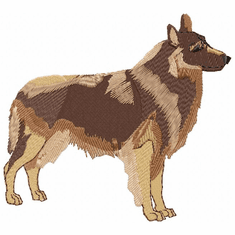 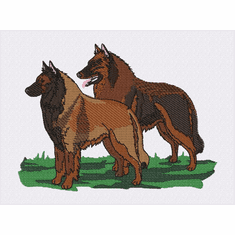 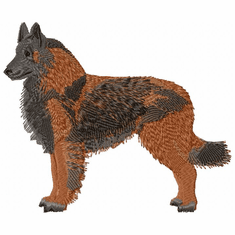 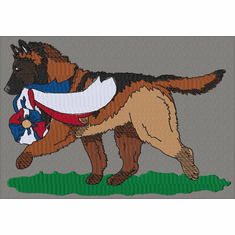 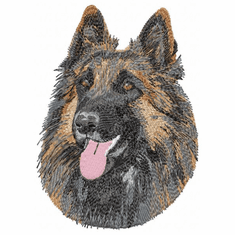 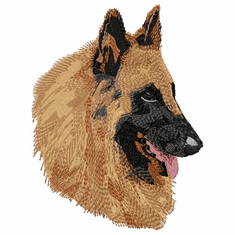 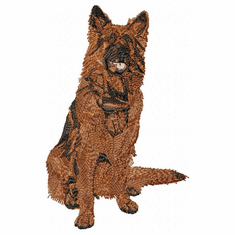 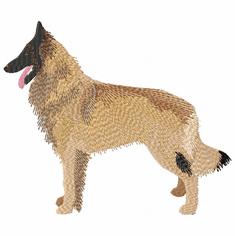 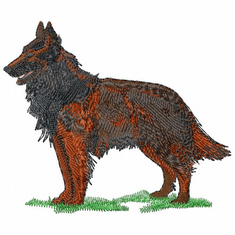 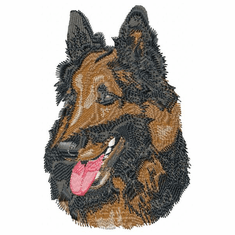 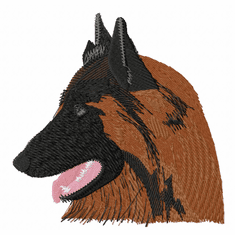 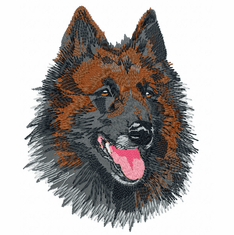 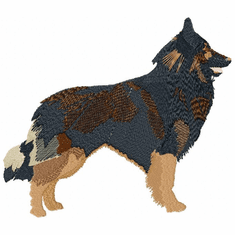 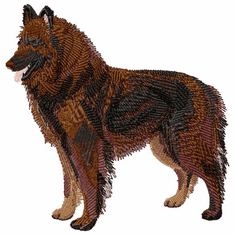 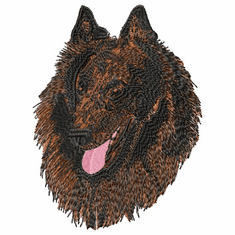 he Belgian Tervuren, or Chien de Berger Belge, is a working dog breed. 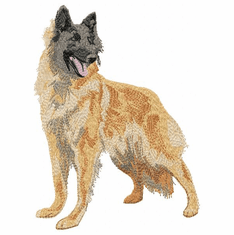 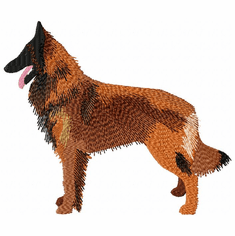 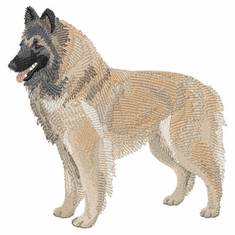 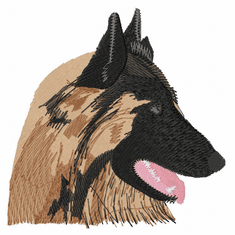 They are sometimes identified as a variety of the Belgian Shepherd Dog. 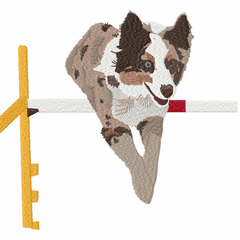 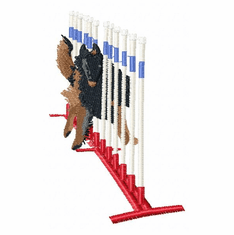 Tervs excel at herding, agility, obedience and other performance dog sports as well as the conformation show ring. 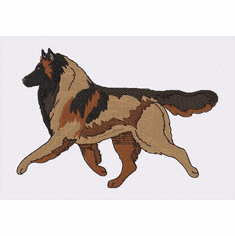 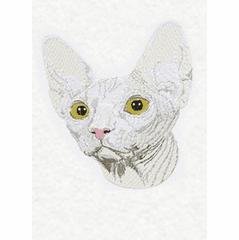 These great designs of Tervurens are available on denim shirts, jackets, polos, Sports Chairs and many other items, including Christmas Stockings.